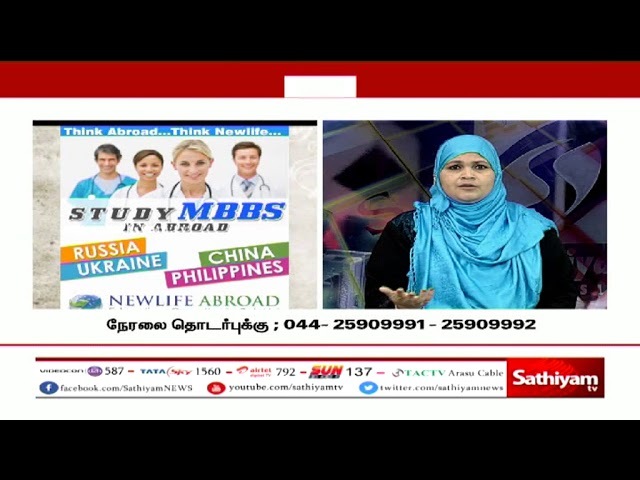 NewLife Abroad is a professional Overseas Education Consultancy firm based in Coimbatore. 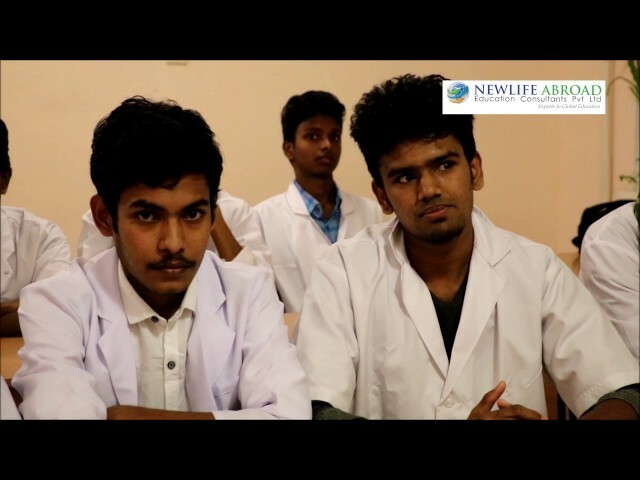 NewLife having nine years of experience in placing the right students in the right universities. NewLife Abroad is a proper licensed Organisation Firm from govt.of.India and Certified by ISO-9001-2008. "It was all of a sudden that I made up my mind to Singapore, that too for MBA.Well, it was then I decided to go ahead. 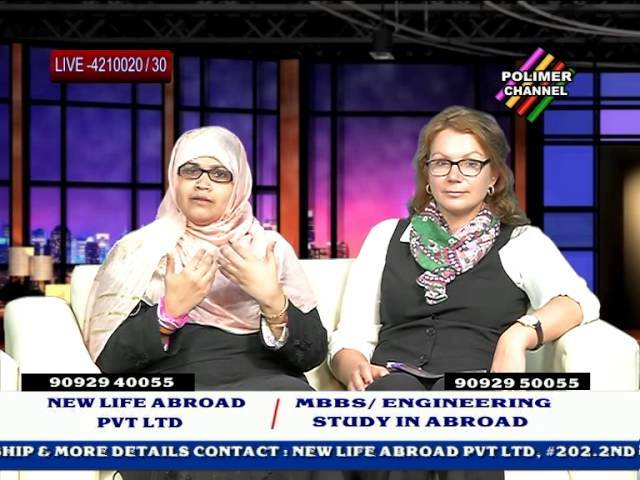 Then I came to know about Newlife Abroad Education Consultancy. 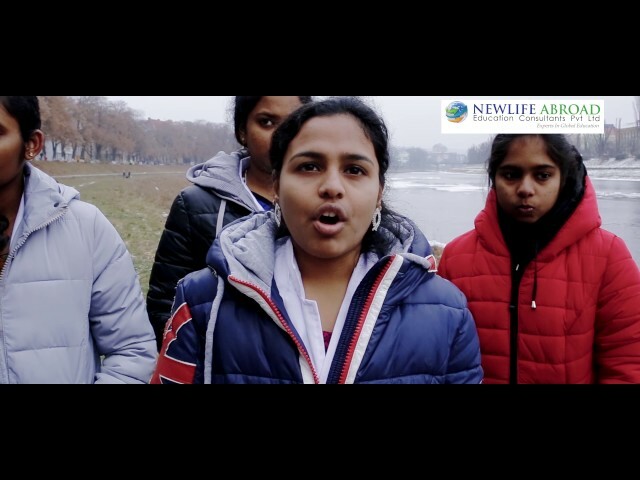 It was then Newlife Abroad team who helped to choose the university and course according to my needs. "Thank you for all the advice and guidance you have given me over the past few months. You have so patiently answered numerous queries that I had and made sure that my visa came on time. I would like to thank you and your team from bottom of my heart. " "I was cheated by a consultancy lost hope & came to New Life Abroad. I was given all necessary information to study abroad. 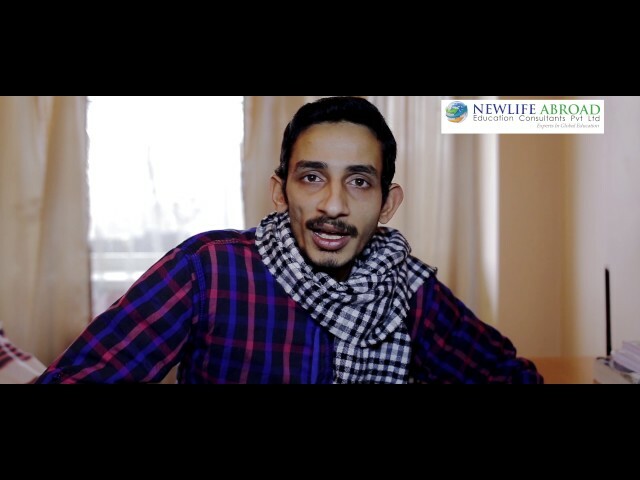 Newlife Abroad team guided me throughout stood with me till the end of the process and I am happy I settled in Malaysia. 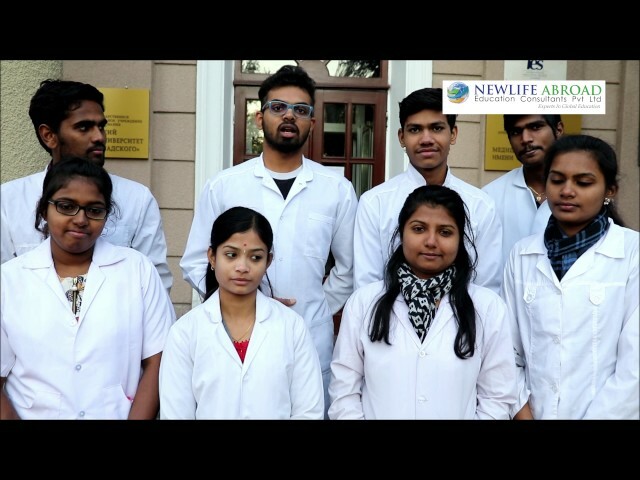 I strongly recommend Newlife Abroad for students who would like to pursue higher education in any of the foreign universities, as Newlife Abroad has the best understanding of students and again on a personal level Newlife Abroad team made a highest ethical fiber and has a deep understanding of assisting students and business. I wish everyone a happy and successful journey to Germany with Newlife Abroad. 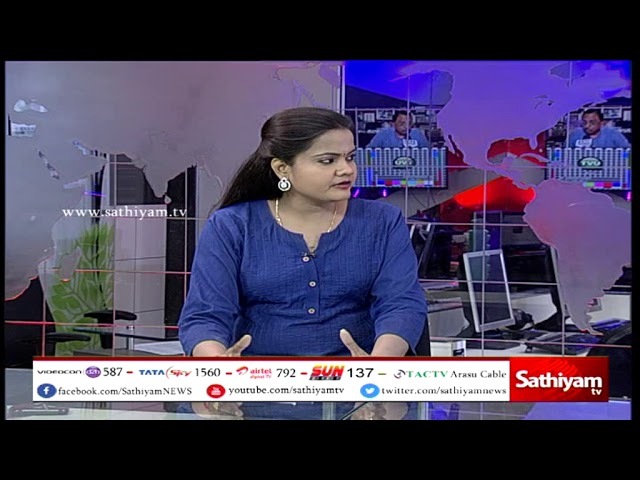 If you have plan to do higher studies choose Newlife Abroad only.I strongly recommend Newlife Abroad Education Consultants, who are very helpful in getting admission & visa whatever course and wherever you want to study"
23/47, 2nd Floor 4th Avenue Ashok Nagar, Opp to IDBI Bank, Chennai-600083.